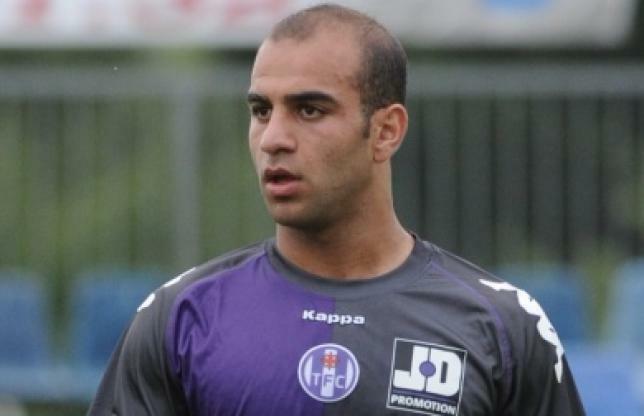 Aymen Abdennour is a Tunisian football player who pronto plays for French club Toulouse in Ligue 1 as a defender. Aymen inaugrated his professional career at Étoile du Sahel in 2008. He habitually plays at left-back although a left-winger. he became a fan favourite despite being one of the youngest players in the team at Etoile. Aymen scored five goals for his club , but missed on the title and finished third in the season of 2008-09. Consequent, he signed a half year loan deal with SV Werder Bremen, which keeping him until the end of the season 2009-10, and returned to Etoile. Thereafter, Aymen Abdennour joined with the Ligue 1 side Toulouse a four year deal contract in July, 2011 along with His excellent domiciliary performances earned him a call up to the Tunisia squad national team and be transformed into the captain of the Under-21 team. Are Newcastle and Barcelona after Tunisian defender Abdennour?